"This hole looks simple enough. The two copses in the distance won't trouble you if you're sensible off the tee. 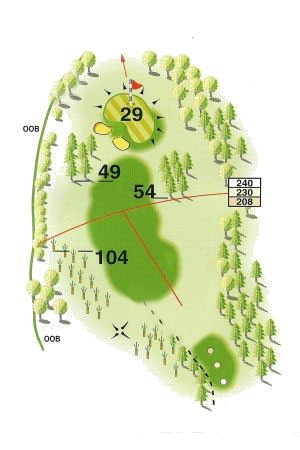 If you intend going for the green, be prepared to suffer the consequences and struggle for your par on this stroke 17 hole." Based in Clevedon near Bristol, WF Firestop Systems (WFFS) is a trade based passive fire protection and air sealing construction company, founded in 2002.